Do You Still Love Me, Babe? It’s no secret that I’m a pretty big Ryan Adams fan. This past summer I was lucky enough (read: determined enough) to see him perform live at Red Rocks Amphitheatre. It was like a dream come true. While there, Adams debuted the first song off an upcoming new album that had only been speculated on up until that point. It was basically the icing on a perfect night. 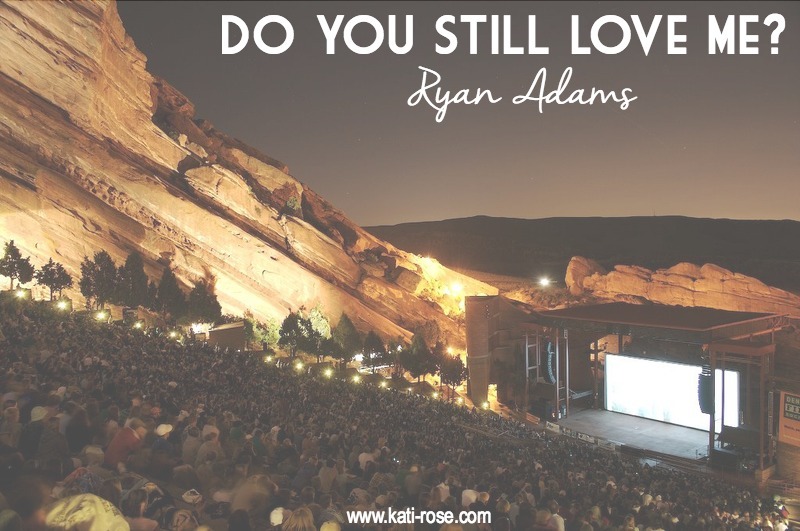 As he introduced “Do You Still Love Me?” Adams cited his musical influences having a heavy hand in the crafting of his upcoming album. From the soothing organs to the power chords, he was channeling 80s hairbands in the best way. There’s an air of desperation and heartbreak in the guitar riffs and vocals. At one point during “Do You Still Love Me?” Adams almost sounds wounded. The lyrics play into these feelings with their intentional simplicity, burrowing their way into your brain and heart. The muse behind “Do You Still Love Me?” is a fairly obvious guess of Adams’ now ex-wife Mandy Moore. There’s strong implications most of the album will be inspired by her and their public divorce. Ryan Adam’s latest album Prisoner is out next Friday, February 17th. Now let’s just hope he adds more tour dates so I can see the the whole thing live in my future. What albums are you looking forward to? Will you be watching The Grammys this weekend? P.S. 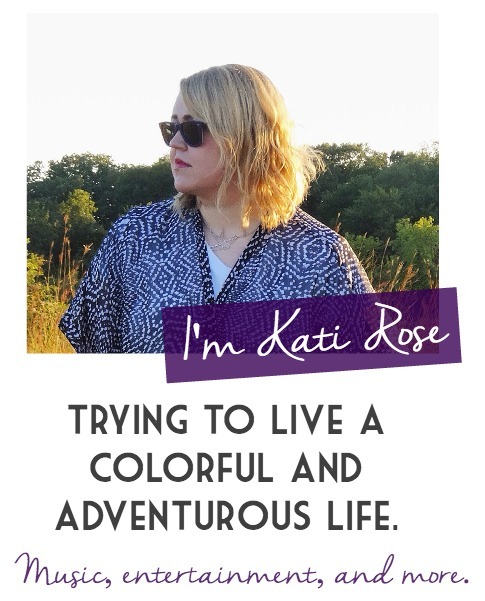 – Remember that time Ryan Adams made me like a Taylor Swift album? Ryan Adams or Taylor Swift? Only one of my all time favorite artists could make this accomplishment a reality. When Adams teased clips on twitter of the project I felt a bit weird. Curiosity got the better of me and I gave it a listen. Plus, I could listen to it on Spotify – oh the irony. After spending my day at work having it in one earbud on repeat I can say I approve. If you put both Adams and Swift’s versions side by side you’d never be able to tell they originated from the same piece of music. The Taylor Swift album for the non Taylor Swift fan. Formulated while Adams was going through a divorce and experiencing his first solo holiday season, the musician admitted he needed a project to keep him busy. The album is more re-imaginings of the popular songs than covers. Adams took amped up pop, strips away the embellishments, and adds a heaping dose of rawness to make something known completely his own. There’s the standard growling vocals that come across as half talking and half singing that Adams is known for. 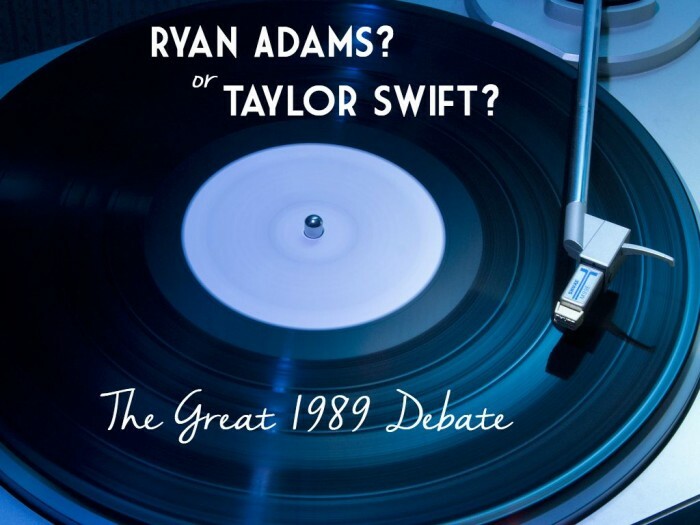 Many of the songs from 1989 have been released as singles and been popular, but Adams provides a new twist for them. Upbeat is now aching, sadness, and longing. While folk/indie rock takeover of songs is not a new phenomenon, but Adams does it better than most. It’s not your subpar coffee shop acoustic cover. There’s a warmth and a depth that makes it have substance. It could’ve easily been it’s own LP. It’s not my favorite Adams album by far, I can say I pleasantly enjoyed his version of 1989. I’m hoping it gives a whole new audience of people an urge to look deeper into his discography. I do have a few lingering questions though. Mainly, does this mean Adams is officially member no. 1 of the squad? The entire album is available on Apple Music, Spotify, and Youtube. Which version do you prefer? What cover of Ryan Adams was your favorite? P.S. – This isn’t the first time I’ve preferred a Taylor Swift cover over the original.